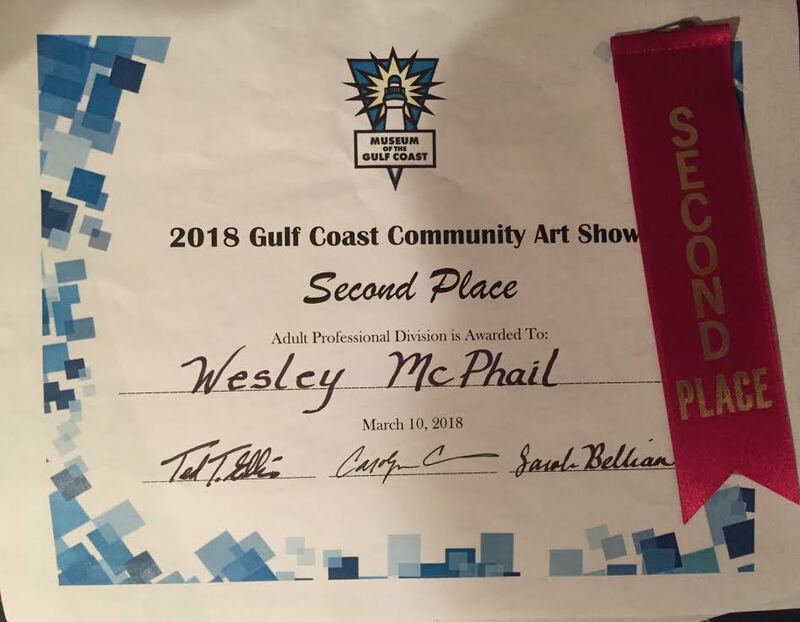 My two part piece, "Youth and Old Age," earned Second Place in the 2018 Gulf Coast Community Art Show. 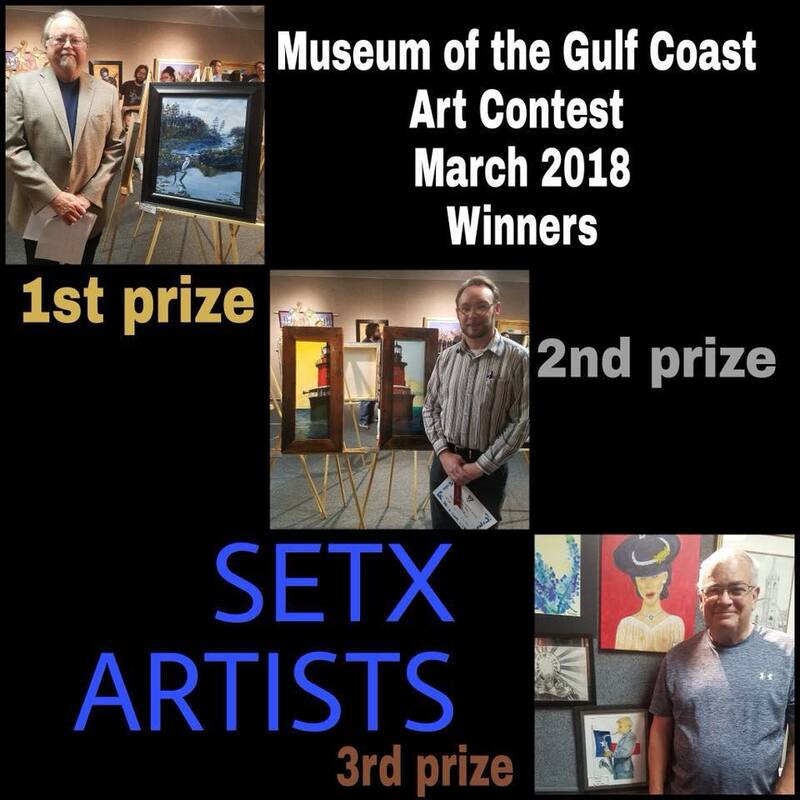 I would like to again thank Sarah Bellian, curator of the Museum of The Gulf Coast, along with professional judges Carolyn Crump and Ted Ellis for putting together such a memorable event. Artists thrive on positive feedback and encouragement, and theirs will not be forgotten. My thanks as well to all who entered their work, and to all who attended. Each of you helped to make it a great day. 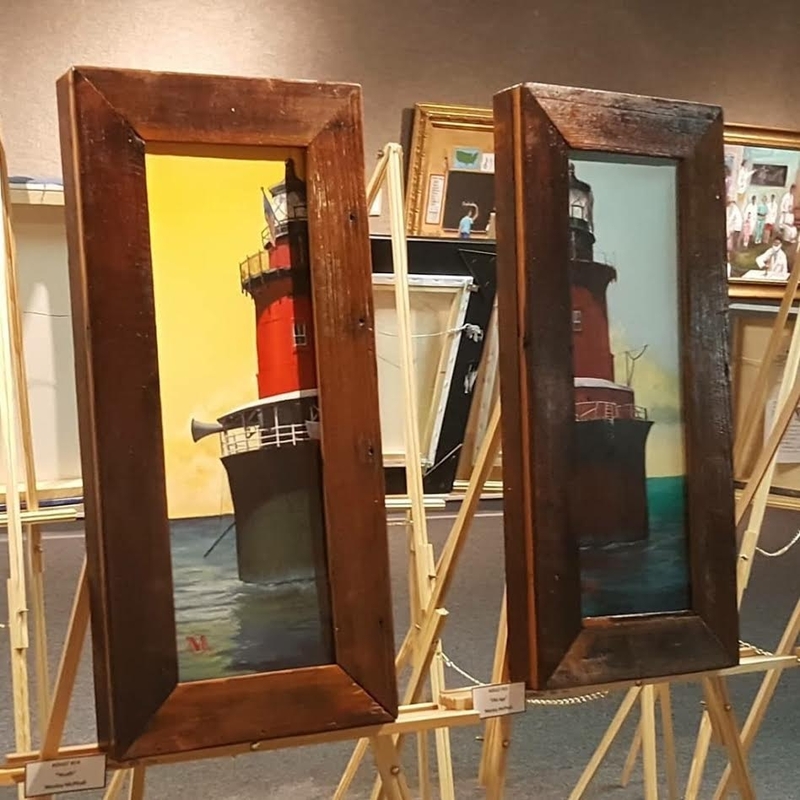 Both pieces will remain on display through March 30, 2018.